WordPress is no longer a simple blogging platform it once was. Out of the box, it can be molded into a sophisticated content management system that handles complicated back-end requirements. However, your site may have requirements, that can’t be easily met with just the WordPresss core. 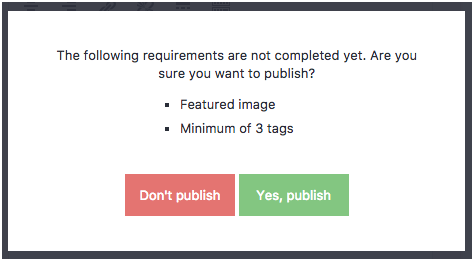 The PublishPress plugin meets one of such requirements. It enables teams to use WordPress as a collaborative publishing platform. 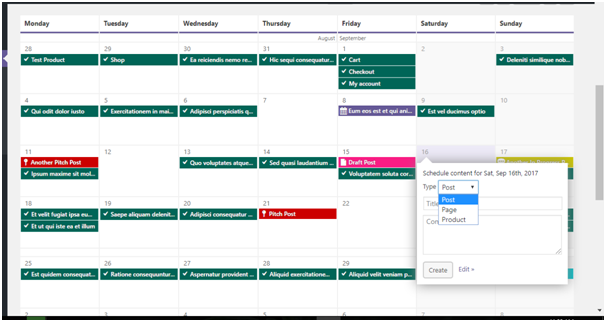 It features a calendar for planning content creation, a content manager, and notifications to keep members of the team informed of the publishing workflow updates. 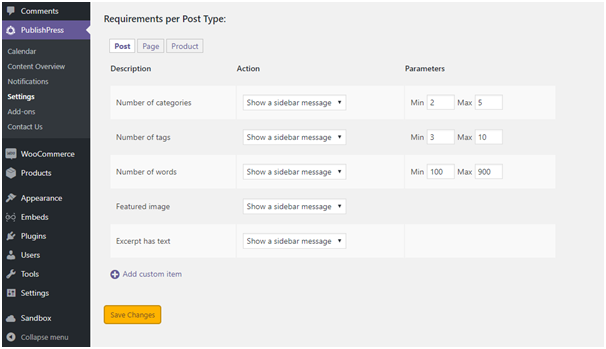 The opening dashboard provides an overview of content notifications and unpublished content. Clicking on one of the content items highlighted for your attention provides a checklist of things that still need to be done. For example, tags and a featured image need to be added. The category feature appears to be a bit buggy. The test article only had one category selected, but the checklist claimed it required 2 to 5. As you correct the checklist items, they turn green. It is also possible to have multiple authors, which is a useful feature for teams that collaborate on articles. I wondered why this feature didn’t work initially, but it will only search for users with particular roles. 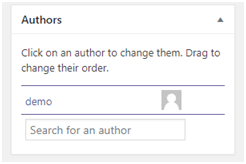 You can also use this feature to change the author. 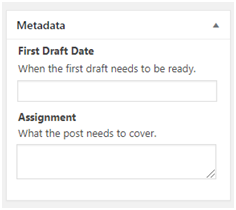 The editing interface allows you to select a due date and provide guidance on what the post should cover. This block is only available to certain members of the team. You can decide who they are when using the permissions add-on. At the bottom of the page, you can add an editorial comment and decide who should be notified about the post’s status. Then, if you have publishing rights, the process follows the same path as with a normal WordPress post or page. Click publish and it’s live. 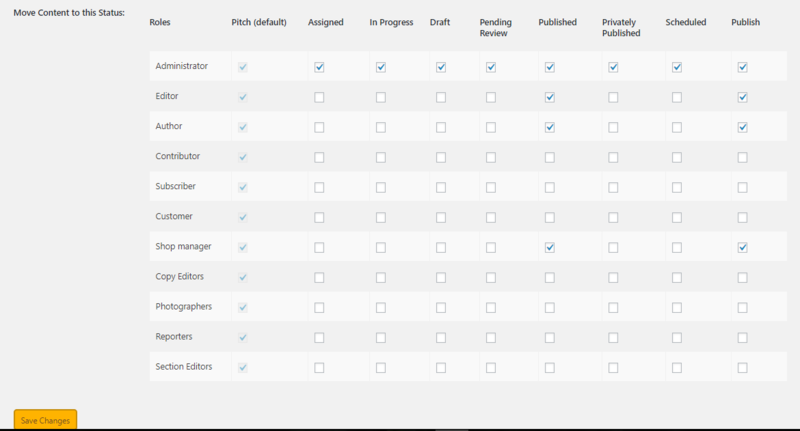 It is possible to customise this checklist (if you purchase the add-on) by going to PublishPress > Settings > Checklist. 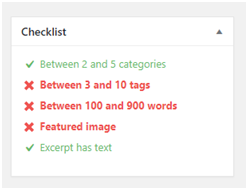 Here you can decide what is required for each post type and whether certain items on the checklist must be fulfilled before the article can be published. Yoast SEO integration. Make sure you have the green checkmark before publishing. Force a certain size for featured images. This is useful for themes that need images to be a certain height and width. The calendar is the hub of PublishPress and it’s here that you can schedule pages, posts or products. I found the calendar a little tricky to understand at first glance. In the example above it covers a period from August to October but within the grid itself, the separation of the months is hard to spot. I was unable to find a setting that would change the period displayed here. Once a calendar item has been created you can click on it to edit the article, or set up notifications for yourself. This item then automatically appears on the Content Overview page, although you have to make sure you are looking at the correct time period. From here, you can set up fairly complicated workflow notifications. 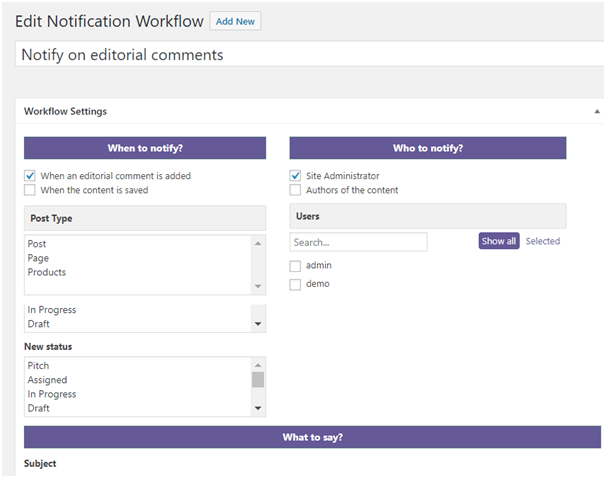 You can decide when notifications should be sent out, for example, when an editorial comment is added or when a status is changed. This can then be sent to a specific individual or to a group of users with the same role, for example, all copy editors. The workflow covers the full editorial process from the pitch to the assignment of the article, to the draft ready for editing and finally publication. PressPublish also provides 40 easy embeds, including Facebook posts and videos, Google maps, docs and forms, Wistia videos, Instagram, Scribd, SoundCloud, Spotify, YouTube, and much more I had never heard of. A full list of embeds is available here. The embed process is very simple. Post the URL of the video, map or social media post into the editor and the embed appears after a short period showing a purple block. Some of the embeds (for YouTube, Vimeo, and Wistia) are add-ons and cost more. Another add-on lets you set up roles for the various users, deciding who will perform various tasks. For instance, you can decide who can actually publish an article, and who can merely pitch one. This is crucial to the working of the system and I feel it shouldn’t be an add-on but part of the core. 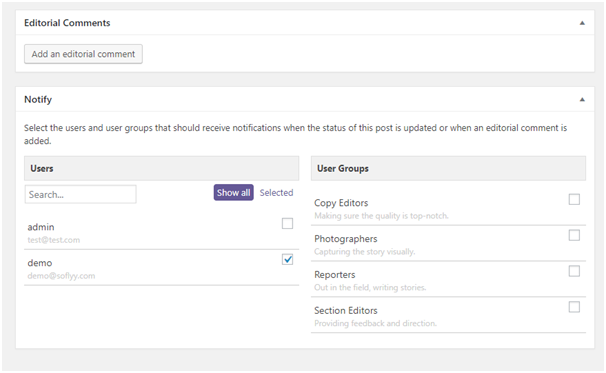 Slack integration add-on allows you to receive a Slack notification every time the status of a content item is changed or editorial comments are added. 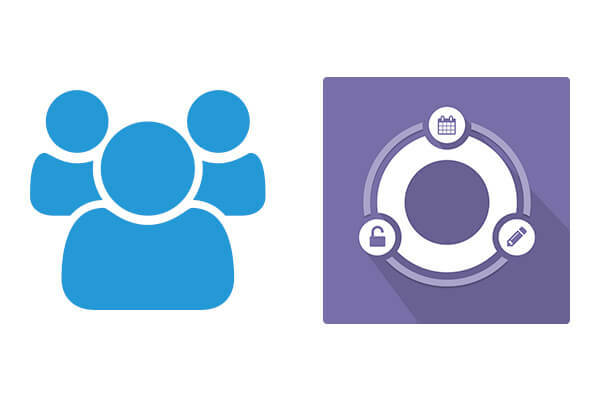 WooCommerce integration is yet another add-on and allows you to schedule the addition of products. This is one seriously useful system and if you have a team working on a WordPress site, I think it could prove to be invaluable. The pricing system is puzzling though as many features are shown as add-ons but I could only find a price for the ‘everything club’, which includes, as it says, everything. Maybe the pricing model is still being revised, but many of the add-ons are crucial to the functionality, so I would recommend getting it all.